Sun Bicycles is a manufacturer of various types of bikes. The Miami-based company has been exclusively designing and producing bikes since 1972. 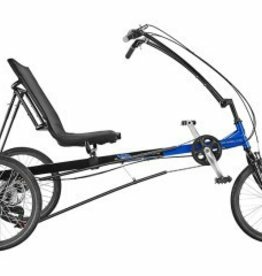 Sun's product line includes models for a number of bike categories, including path, comfort, cruiser, industrial, juvenile, recumbent and tandem. 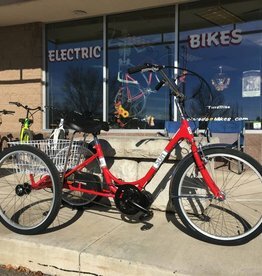 The company also makes specialized bikes such as unicycles and adult-sized trikes.